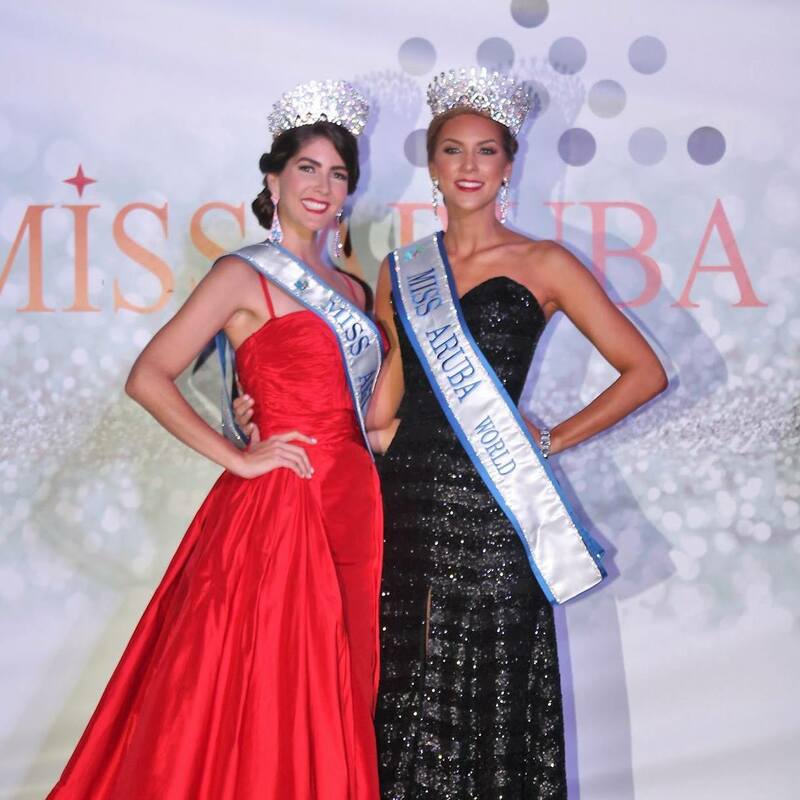 Aruba has crowned its representatives for Miss Universe 2017. 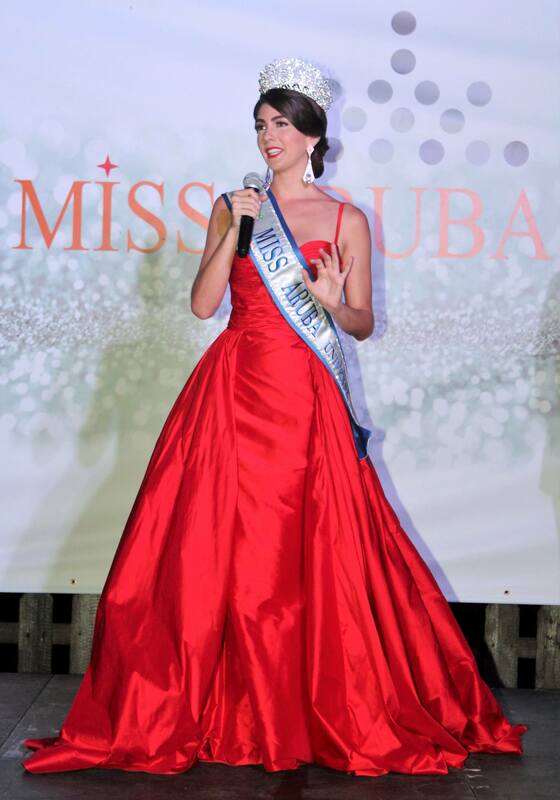 Alina Mansur will represent Aruba at the Miss Universe pageant. She was chosen and officially crowned on July 4th 2017 after Miss Aruba Pageant org. screened a number of candidates. At the same crowning ceremony, Anouk Stephanie Helen Eman was chosen as Miss World Aruba 2017. Alina Danelle Mansur is a 26-year-old graduate from Florida International University with a Bachelor’s Degree in Management and Business Administration. Shestarted practicing the sport Equitation at a very young age. She has competed in various competitions both locally and internationally and has won many prizes. Her highest title was won in 2014 when she won Gold as “Amazona” in the “Mundial del Jinete y Amazona 2014”. Besides equitation, Alina’s hobbies include cooking and reading books. Alina is also a true Carnavalista, as she was Aruba’s Youth Carnaval Queen in 2005, Aruba’s Carnaval Queen in 2009 and International Carnaval Queen in 2010. She is currently back in Aruba and is focusing on her real estate projects. She spends a lot of time on another passion of hers: her love for animals. The stray dogs and cats issue on the island has her full attention. She is a volunteer at many organizations that provide help for animals in need.